Meet Betty who has sadly came into our care after her Mum died – this is made doubly upsetting as both Betty and her owner we have known for a long time. 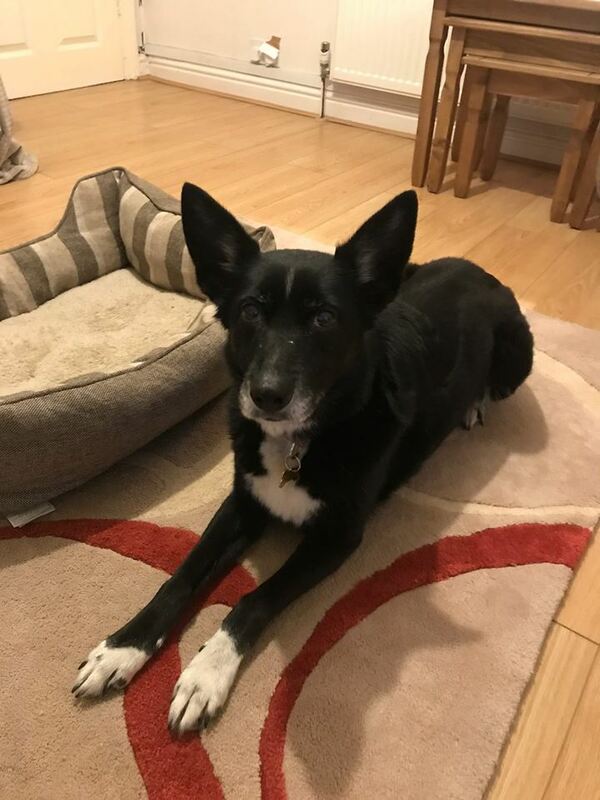 What can we tell you about Betty – well she is 12 years old – is in excellent health, loves her walks and does all the same walks as the other dogs in her foster home – in fact – she loves her walks – park, local valley – she just loves her walks. Superb off lead, indeed she is rarely on lead. 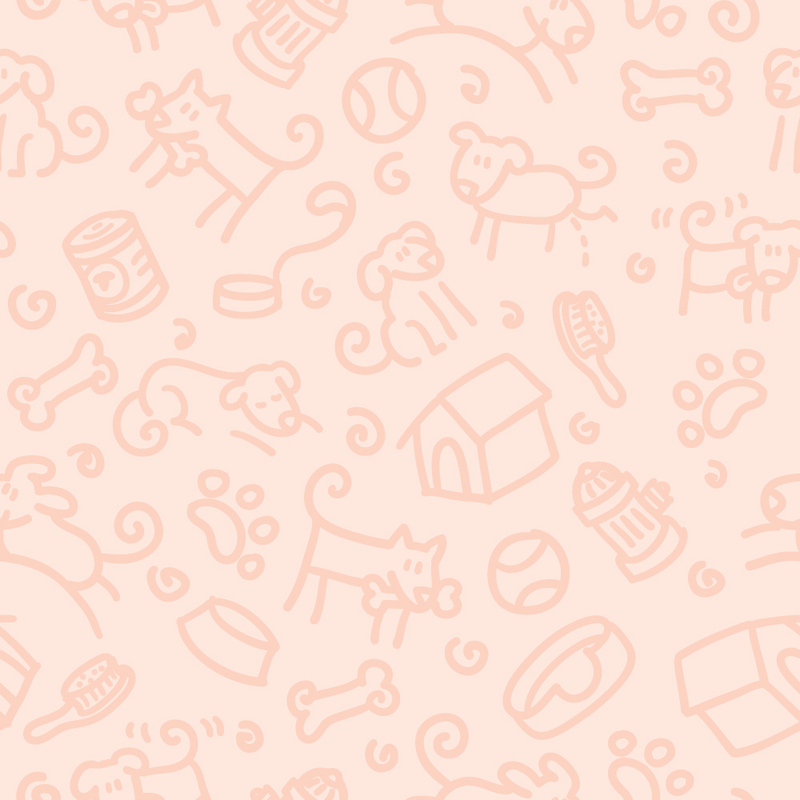 Good with the other dogs – all of them. Good in the house, ok to be left for a few hours. She is good in the car but can be a little vocal once she knows where she is going. Quite frankly Betty is just damn gorgeous and adorable. Someone will be very lucky if they are aloud to adopt Betty. Betty has never been around young children as such. She is also looking for a relative quiet and calm retirement home but one which is fit and able to go for regular walks. No young children but other friendly dogs are fine.